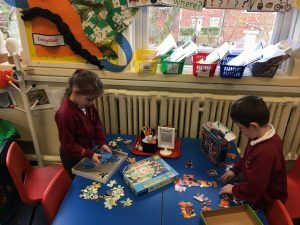 In Key Stage One out new topic is ‘Terrific Toys’. 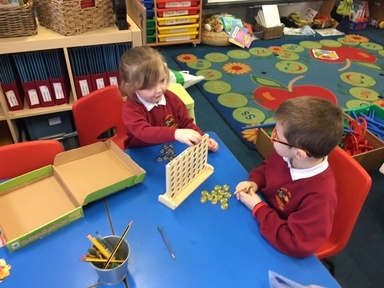 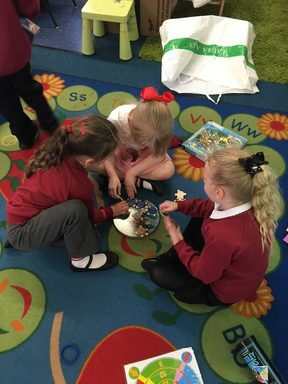 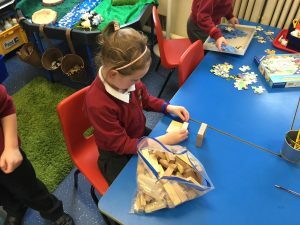 Mrs Chandler’s class have been playing and reviewing old and new toys. 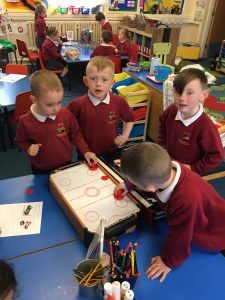 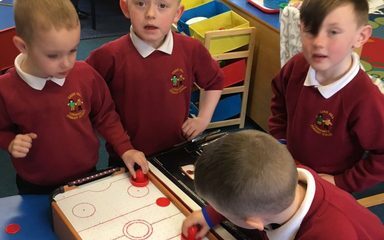 We enjoyed playing games together and showing our friends how to play new games. 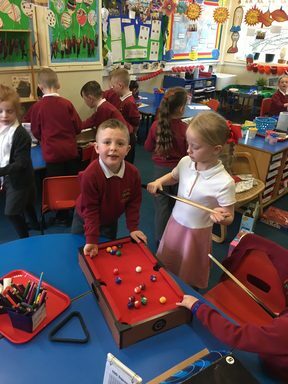 The pool and air hockey were very popular. 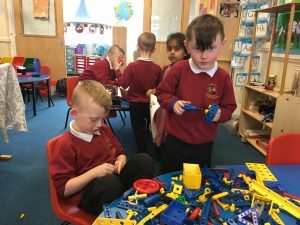 We are now looking forward to going to Beamish to learn more about toys from the past.